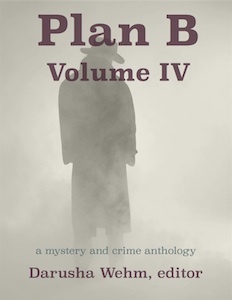 Get the fourth Plan B anthology for $2.99 (USD) directly from Plan B in all formats. Also available at Amazon , iBooks, Barnes and Noble, Google Play and Kobo. 1 Pings/Trackbacks for "Plan B Volume IV"